for $509,000 with 3 bedrooms and 2 full baths, 1 half bath. 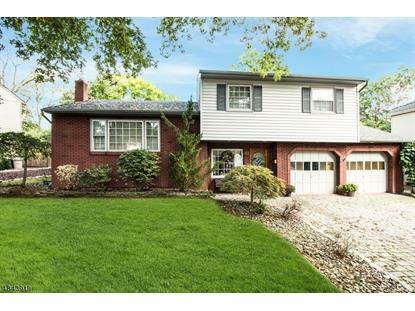 This home was built in 1960 on a lot size of 0.26 Acre(s). 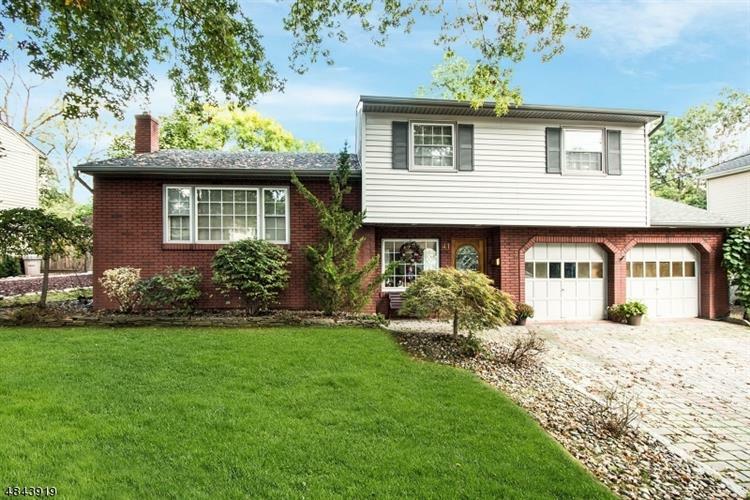 Gorgeous split level home professionally landscaped with brick paver driveway and huge private backyard in quiet, desirable neighborhood. Welcome guests into the sun-drenched ground level entryway of this beautiful home. LivRm w/recessed lighting & adjacent DinRm -- a perfect setup for entertaining. EIK w/abundant cabinets, granite, tile backsplash, hdwd flrs & SS appliances. Relax on the oversized paver patio that?s ideal for summer barbeques. Master suite w/large closets & private bath. 2 add?l BRs & hall bath. Finished lower level includes a large family room w/wood floors, recessed lighting & is ideal for informal entertaining. The 2C, attached garage completes this stunning residence & makes it the ideal place to call home.